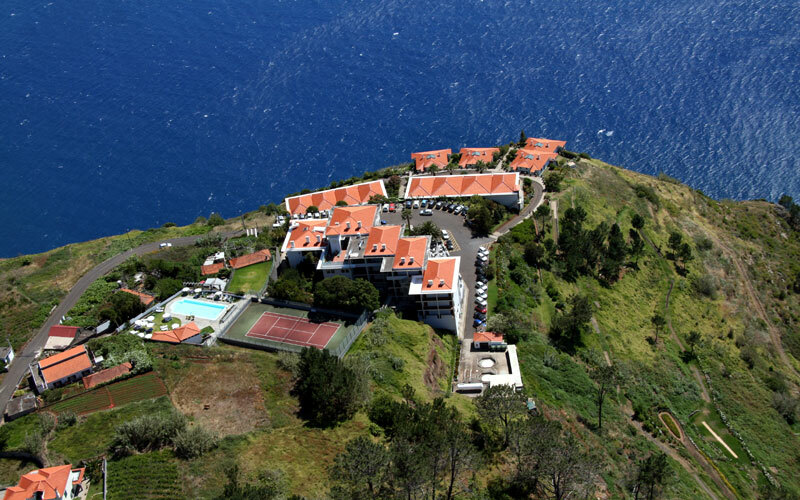 The Hotel Jardim Atlantico is situated in the Southwest of Madeira, 36km from the capital city Funchal. 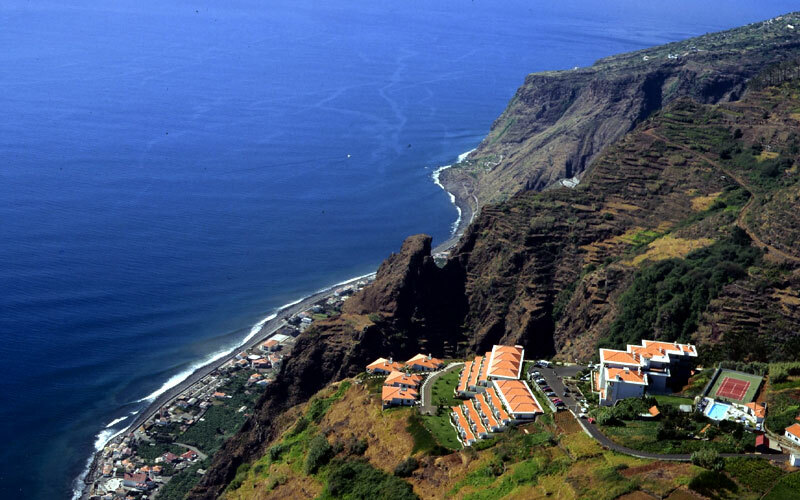 Positioned some 480m above sea level the hotel offers a panoramic view overlooking the Atlantic Ocean, fishing villages, and surrounded by the mountains with the Natural Park of Madeira. The hotel has three blocks of buildings surrounded by a 30,000m² garden. 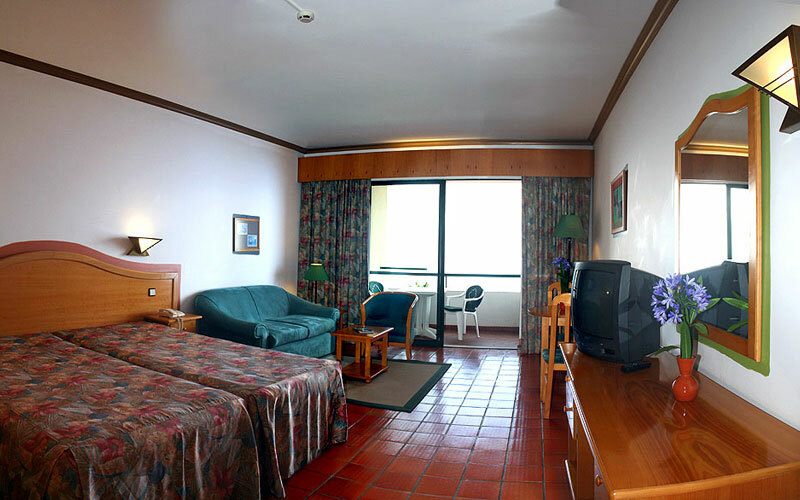 Studios are situated in either the Apartment block or the main building with: Kitchenette (toaster, coffee machine or kettle), bathroom (hairdryer, heating), twin beds or a king size bed, sofa corner, dining corner, TV/Satellite/Radio, safe to rent, balcony or terrace with sea view. 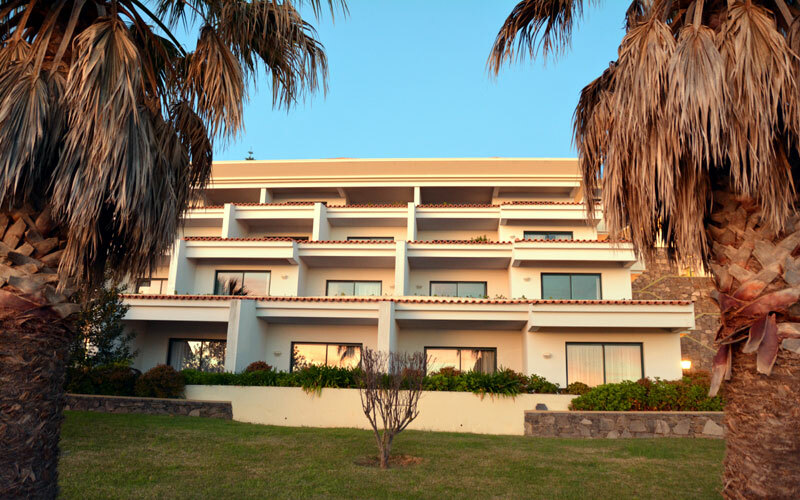 Apartments are below the main building with: separate kitchen with dishwasher (toaster, coffee machine or kettle), bathroom (hairdryer, heating), separate bedroom with twin beds or a king size bed and a walk-in wardrobe, dressing table, safe to rent, lounge with sofa and dining corner, TV/Satellite/Radio, and a large terrace or balcony with sea view. Two bedroomed apartments are also available. Bungalows are in front of the apartment building and garden with: separate kitchen with dishwasher, microwave (toaster, coffee machine or kettle), bathroom (hairdryer, heating), separate bedroom with twin beds or a king size bed and a walk-in wardrobe, dressing table, safe to rent, lounge with sofa and dining corner, TV/Satellite/Radio, and a large terrace or balcony with sea view. 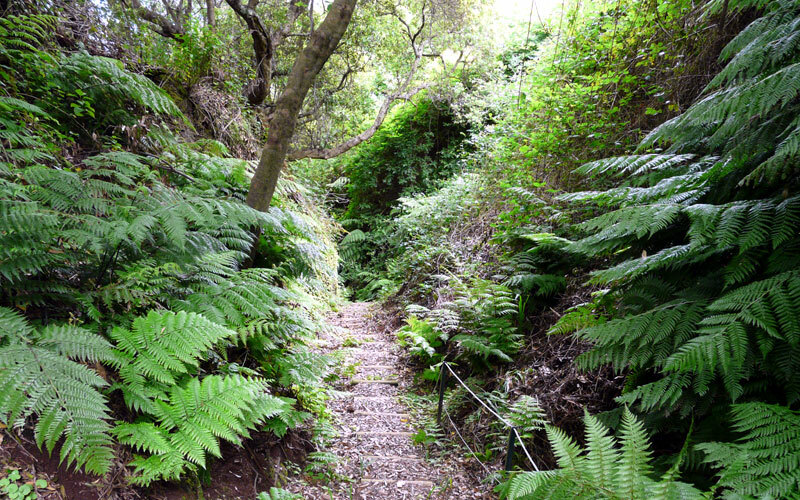 This property offers a naturist terrace. 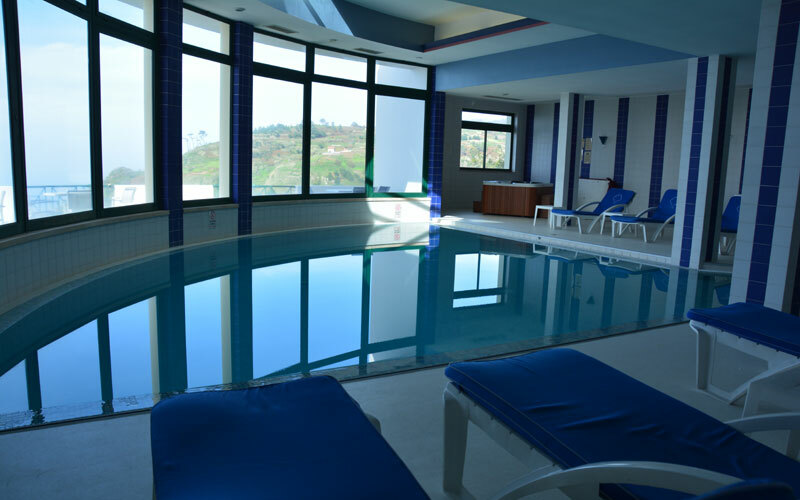 Away With Dune offer this hotel on a Bed and Breakfast, Half Board or Full Board basis. 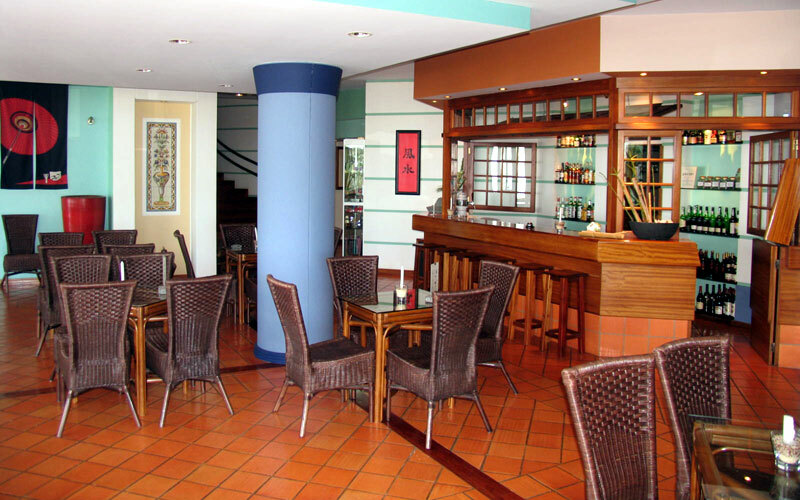 Begin the morning with a "Vital buffet breakfast" in the hotel restaurant. Guests are spoilt with a typical Portuguese and international buffet, with Fruit diets, vegetarian and whole cuisine specialities. Fruit vital food on request. A la Carte for lunch and dinner. A dream for gourmets who enjoy natural home cooked meals! Enjoy an international drink served in the Lobby, or enjoy an evening on the terrace sipping a cocktail and bask in the fantastic sunset. 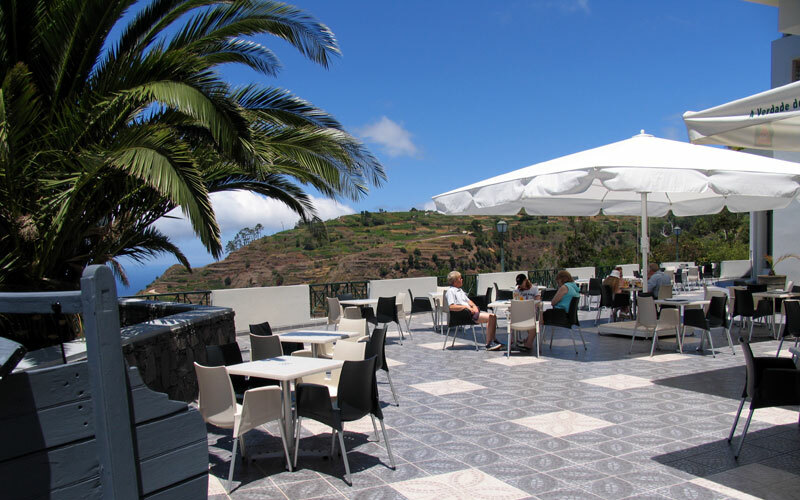 Every evening the hotel offers different animation including folklore, dance shows, Magic show, Classical music with Violin and Bassoon or information films on Madeira.